Outlandish Observations: Canadian version of OUTLANDER trailer! Canadian version of OUTLANDER trailer! Update on the Friday Fun Facts Contest! Celtic Journeys OUTLANDER Tour Contest! How do you say Colum and Dougal? 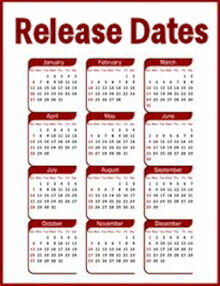 UK publication date is June 5! 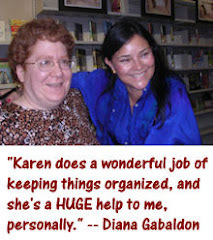 Diana Gabaldon's US book-tour schedule! 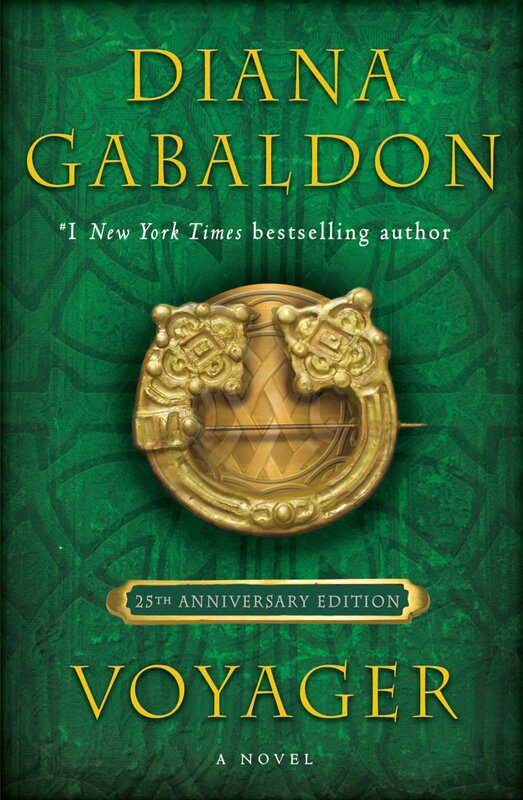 Diana Gabaldon's Canadian book-tour dates! 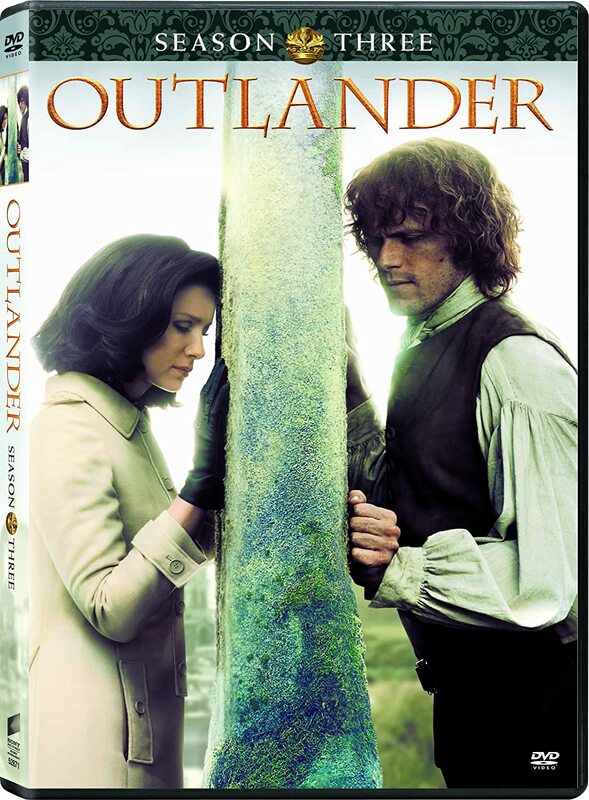 Here's the Canadian version of the OUTLANDER trailer, with new music! The OUTLANDER TV series will air on Showcase in Canada, but we still don't have a premiere date. For more information about the TV series, see my FAQ page here. Note that Frank and Claire appear at the bottom of the picture above, watching the dancers at the Stones. I didn't see them in the US version! I just heard about the show!!!! I can not wait!! I just heard about the show and can't wait!!! !